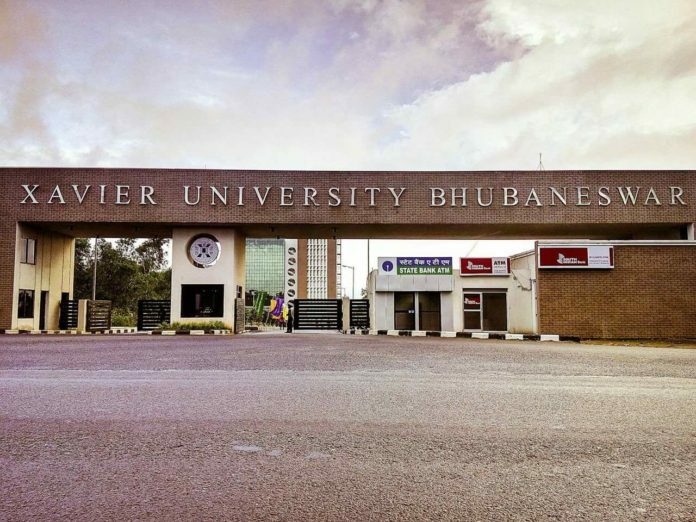 Bhubaneswar: The Xavier School of Rural Management (XSRM), which offers an MBA in Rural Management under Xavier University Bhubaneswar (previously XIMB-RM), had completed its placement process successfully for the batch of 2016-18. The placements witnessed a multitude of roles encompassing all the sectors like Banking, Financial Services, Insurance (BFSI), Development, Consultancy, FMCG, Marketing, Commodity, amongst others, offered by the 33 companies that participated in the process. The present trend of placements highlighted a revival of financial inclusion with Agri-Finance and Micro-Finance sectors emerging as the highest recruiters, attracting about one-fourth of the graduating batch. Along with the regular recruiters of the RM program in XUB, such as AMUL, Deloitte, ICICI Bank, Ujjivan Small Finance Bank, PRADAN and Sambodhi, several new companies showed a keen interest in the batch, which includes, the industry giants like Coromandel, Fullerton, Muthoot Fincorp and ORMAS, among others. This year, the highest package was offered by the Consulting and Research sector, where highly coveted job profiles in Government, Utilities, Infrastructure and Development and Research were proposed by companies like Deloitte, Sambodhi and Quess Corp. Although opportunities from this sector were extended to 4% of the batch, the sector offered highest package of 13.75 lakhs per annum. Second in line, in terms of the pay package, was the FMCG domain. This sector engaged 9% of the batch with job offers coming from companies like Cargill, AMUL, and Coromandel. Additionally, the sector offered the second highest package of 10.9 lakhs per annum. A large chunk of the success of a Rural Management program is ideally highlighted by the number of students intending to opt for offers from organisations that operate at the grassroots level. 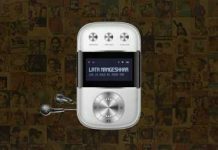 This was fulfilled by some of the reputed organisations known for their operations in the development sector like PRADAN, Basix, Bihar Rural Livelihood Promotion Society, Dilasa Janvikas Pratishthan and Odisha Livelihood Mission (OLM), which recruited 15% of the batch. Further, the program witnessed allied companies within the Development landscape, like Odisha Rural Development and Marketing Society (ORMAS), Feedback Electricity Distribution Company Ltd. (FEDCO) and National Agricultural Cooperative Marketing Federation of India Ltd. (NAFED) providing offers in the Marketing and Co-operatives domain. 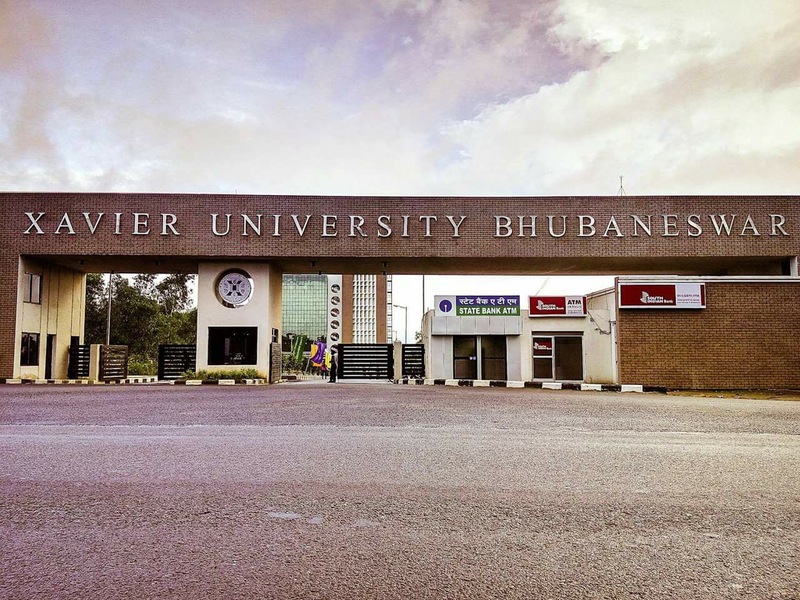 Why there’s no news of placement for 2019 for XSRM, when they were the first to complete 100% placement among other branches. Rural management is the present and future of India.